In a major setback to Subrata Roy, SEBI has found that another Sahara group firm has raised over Rs 14,000 crore in violation of legal norms and has issued a fresh order on Wednesday to the company and its directors to refund the money to investors with 15 percent annual interest. The order relates to collecting funds between 1998 and 2009 from nearly 2 crore investors through through optionally fully convertible debentures (OFCD) without complying to regulatory norms. The IMF has said it was monitoring the reported rift between the RBI and the Centre in India, and expressed its opposition to any move that compromises the independence of central banks anywhere in the world.There were reports of mounting tension between the Ministry of Finance and the Reserve Bank of India (RBI) over the autonomy of monetary policy makers after Finance Minister Arun Jaitley on Tuesday criticised the central bank for failing to check indiscriminate lending during 2008 and 2014 that has led to the present bad loan or Non-Performing Asset (NPA) crisis in the banking industry. The festive cheer was missing in the auto market this October as leading car makers such as Maruti, Hyundai and Toyota registered a low single digit growth in sales for the month with high fuel prices and hardening of interest rates dampening consumer sentiments. Mahindra too clocked tepid growth while Honda recorded flat sales during the month. However, Tata Motors and Ford India managed to post healthy sales growth albeit on a small base of the previous year. More than 1 crore members have been added to the EPFO in the last two years, Labour Minister Santosh Kumar Gangwar. Gangwar said it is the constant endeavour of the government to bring more workers in the unorganised sector under the fold of the Employees' Provident Fund Organisation (EPFO). Former Finance Minister P Chidambaram Thursday downplayed World Bank's 'Ease of Doing Business' report in which India gained 23 slots and improved its position to 77, as a "limited study of private companies in two cities." 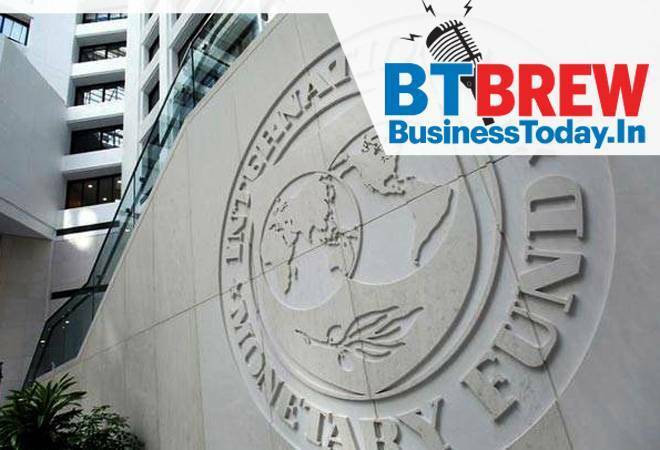 In its annual 'Doing Business' 2019 report, World Bank has said India improved its rank on six out of the 10 parameters relating to starting and doing business in a country. These parameters include ease of starting a business, construction permits, getting electricity, getting credit, paying taxes, trade across borders, enforcing contracts and resolving insolvency.Though Chidambaram expressed happiness over India improving its position but said don't "generalize" the report as it is for only two cities of Delhi and Mumbai.